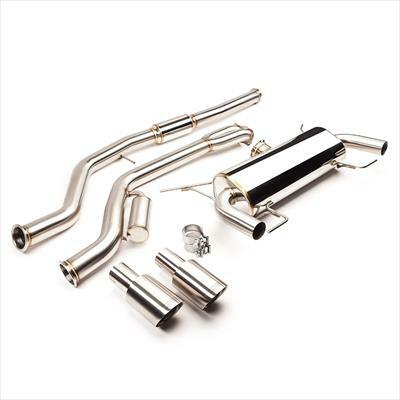 The COBB BMW 3-Series Cat-back Exhaust is designed to fit your 2007-2011 335i Sedan and 2007-2013 335i Coupe, even if it is All-Wheel Drive! 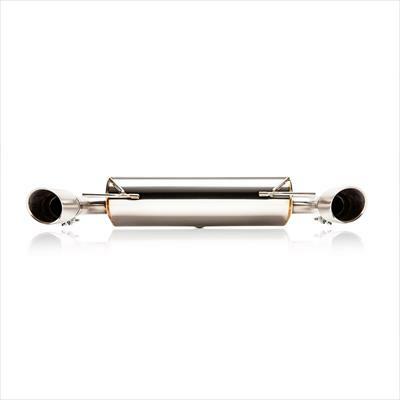 Utilizing a single 3' pipe into a suitcase muffler that then divides the exhaust gases between 2 2.5' pipes to exit your motor. 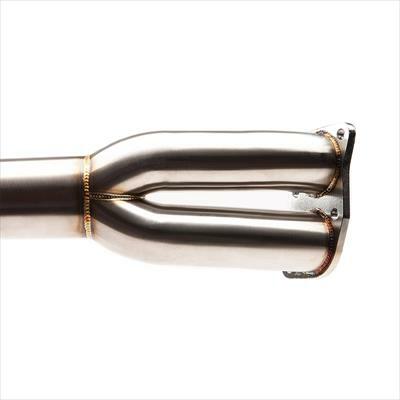 It is unmatched in performance, with OEM fitment, innovative engineering and outstanding craftsmanship. 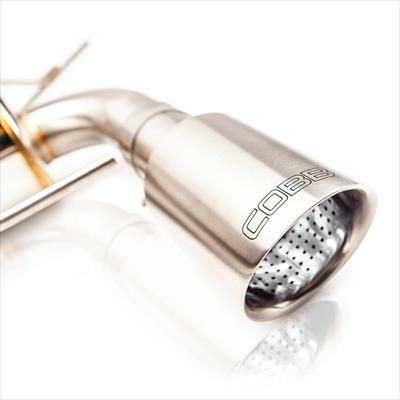 Treat your BMW 3-series to a COBB exhaust now!